As you begin to explore the world of cannabidiol (CBD), you'll quickly notice that many brands offer lab tested products. 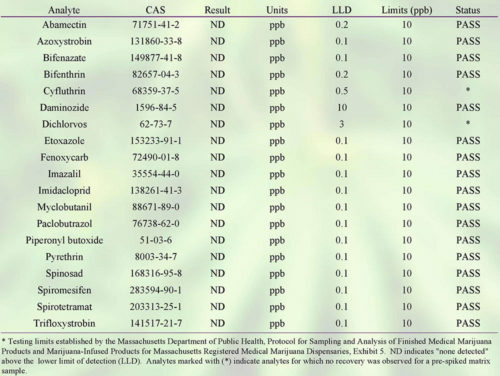 These lab reports - often referred to as certificates of analysis (COA) - are the key to knowing what is or is not in the important hemp extract that makes a CBD product special. As a consumer, it's very important that you understand how to read lab test results so you know exactly what you're putting in or on your body! 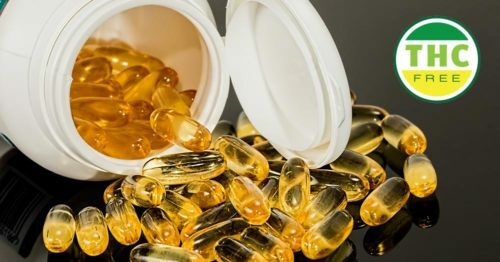 In June 2018, the FDA approved the first pharmaceutical product containing CBD called Epidiolex. Despite this approval, the rest of the industry continues to operate in an unregulated space. 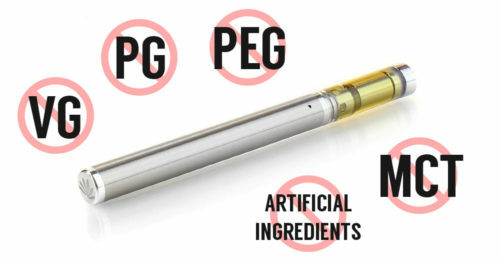 There is currently no quality or content control on CBD products sold in the general consumer market. On top of this, CBD has exploded into the mainstream consciousness and the industry is growing extremely rapidly. This growth has seen hundreds if not thousands of new brands flood the market in the last few years. This opportunity has unfortunately attracted poor quality players in it for a quick buck. 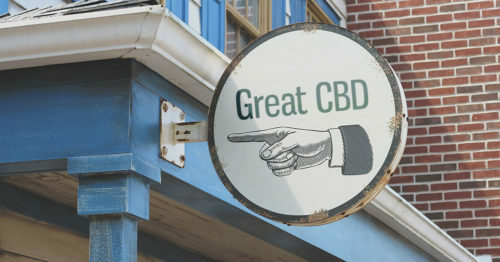 Without industry standards in place, the quality of CBD products is all over the place. 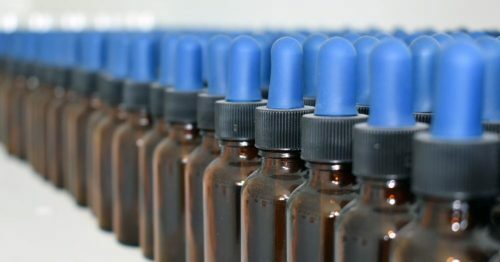 Unlabeled CBD products are common and even worse there are reports of harmful synthetic knock-offs. As a consumer, this means you need to be very careful when shopping around. Luckily, some industry-leading consumer brands have led the charge by pioneering transparency practices. 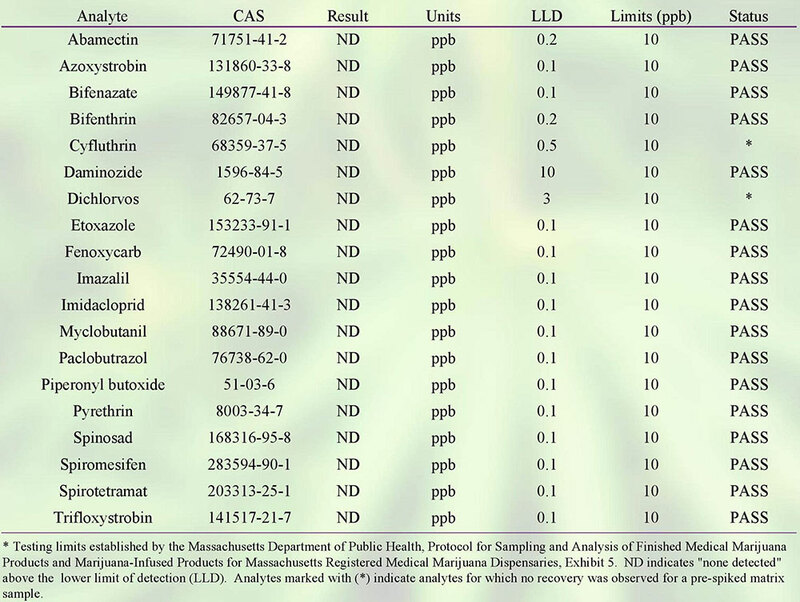 Top companies are publicly displaying full company information, disclosing their production practices, and providing product contents via lab reports. This level of reporting falls in line with some of the most comprehensive state-level medical marijuana testing requirements. Lab reports empower consumers by providing the opportunity to discover exactly what is in each and every product they purchase. This is obviously essential in today's unregulated marketplace. There are a growing number of brands including this practice in their business and even today we encourage customers only to purchase from brands that provide lab reports for their products! 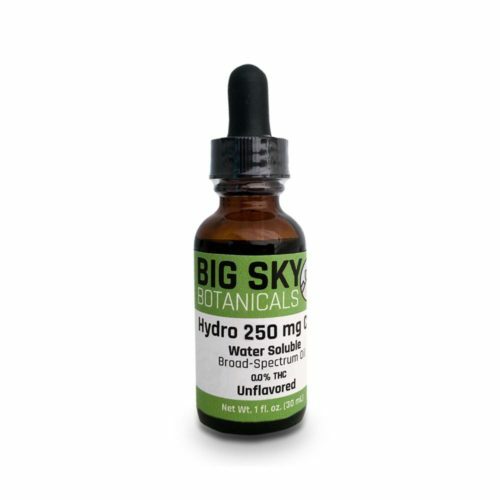 If you are a Big Sky Botanicals customer or prospective customer, know that we provide lab reports for every product we sell. You can find them all listed here, as well as on each individual product page. Before we begin to dive in and start looking at individual lab reports, it's important to understand the fundamental makeup of a CBD product. 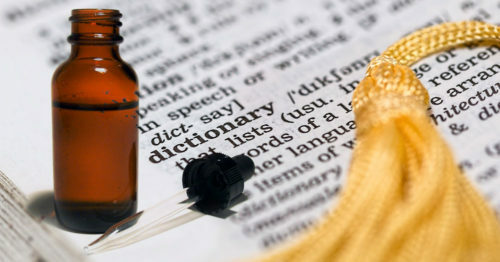 Every product on the market contains a cannabis-extracted base ingredient in the form of a hemp extract or CBD isolate. These compounds provide the cannabis content that makes a CBD product a CBD product. You'll find extracts and isolates offered for purchase as standalone products or combined with additional ingredients to create a specific type of product. 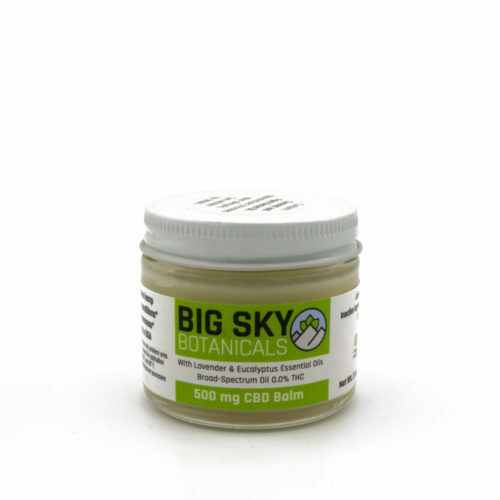 CBD extract is a thick, oily substance containing the naturally occurring cannabinoids found in the plant. This extract also contains terpenes, amino acids, carbohydrates, vitamins, fatty acids, and other compounds from the source material. 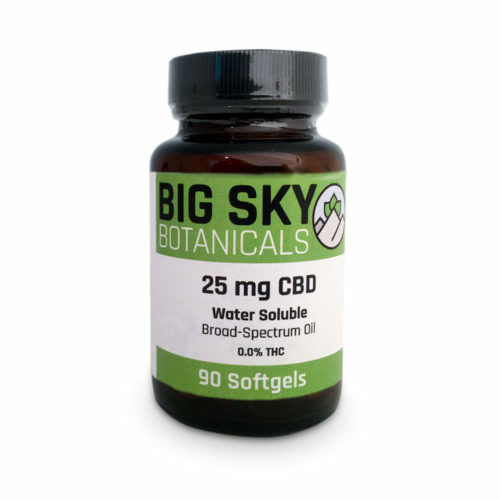 CBD isolate is a crystalline substance produced by further processing a CBD extract to remove all other compounds, leaving only the single CBD molecule - usually 95%+ pure CBD. 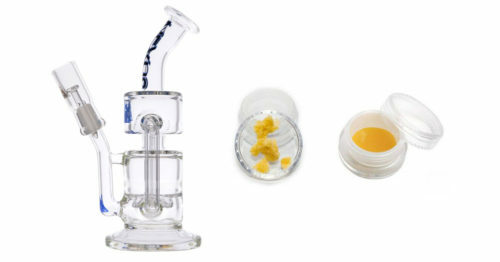 The contents of an extract or an isolate will vary depending on the hemp source and extraction method used. 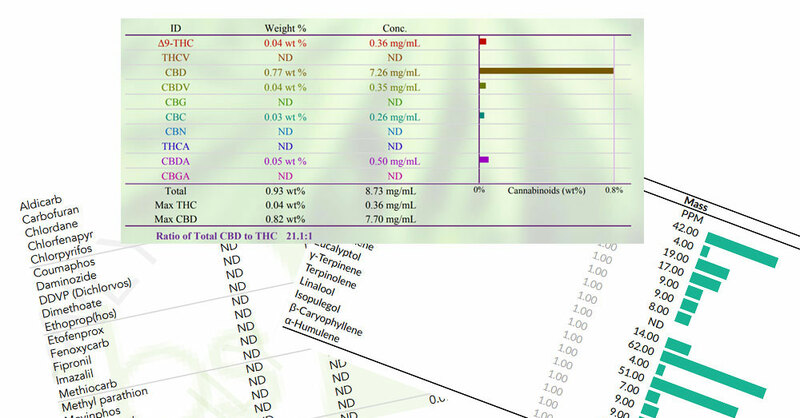 Lab reports allow you to determine the cannabis content, quality and verify that your product is free of contaminants including heavy metals, mold, pesticides and more. 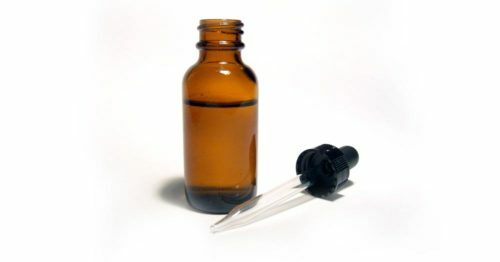 In some cases, lab reports may even be provided for other ingredients in a CBD product, like carrier oils. Now that you understand why we need lab reports, let's dive in and look at how to read them! When a lab test is performed, there are a number of possible screenings that can be run on a given sample. These screenings are used to determine the potency and purity of the hemp contents of the product. Below we dive into the most common reports you'll run across. Please note that across these screenings you will see 'ND' repeated frequently. This is the abbreviation for 'none detected'. Cannabinoids are the cannabis-derived molecules that provide the main therapeutic properties that people are after. 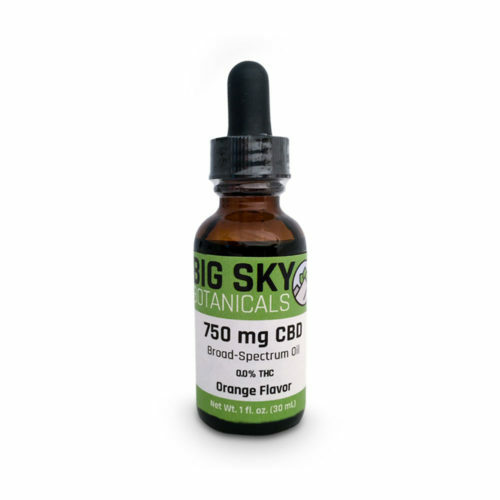 These compounds include well-known examples like CBD or THC and lesser-known molecules like CBG, CBC, or even raw acid forms. 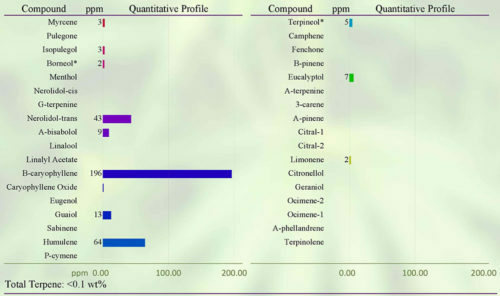 The spectrum of a product by observing the presence of measured cannabinoids. 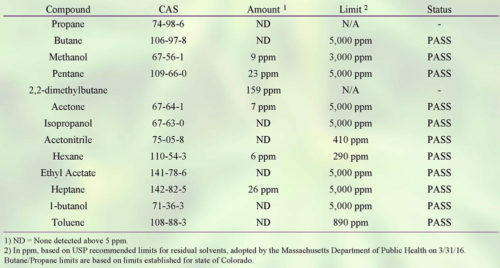 The potency of a product by observing the concentration of measured cannabinoids (often presented as percent of weight or mg/mL). 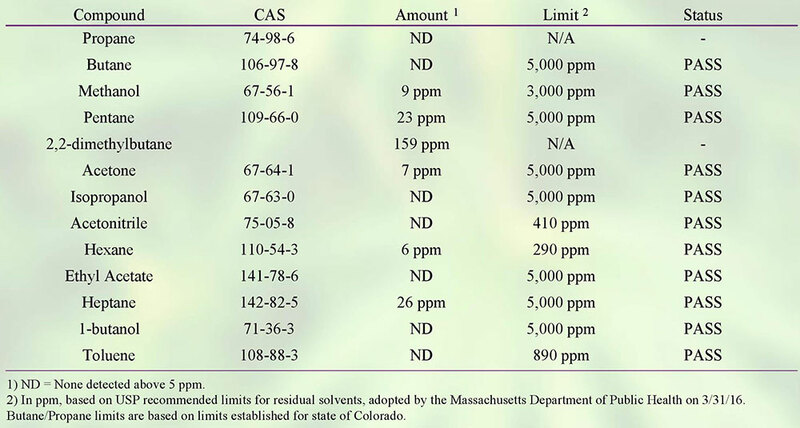 If a product contains non-decarboxylated raw material by observing the presence and ratios of acid forms to non-acid cannabinoid forms. Click to open full size in a new window. Terpenes are the aromatic oils found in cannabis that are present in full-spectrum, broad spectrum, and terpsolate. 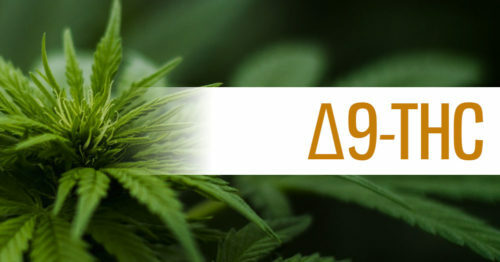 These compounds offer potential health benefits and additionally interact with the cannabinoids and other contents of an extract in a phenomenon known as the entourage effect. Terpenes are stripped during the process used to create a CBD isolate, but are sometimes added back in to create what the industry calls a 'terpsolate'. Now that you understand why lab reports are so important, and how to read them, you're ready to set out to find high-quality products.